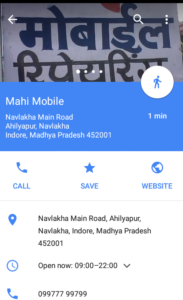 From adding stop in the route to limiting data usage by downloading offline area while connected to WIFI , Google Maps has ample number of features for its users .Google Maps is widely introducing new Features for its users. Google Maps is providing these feature without restricting their use to Google maps application, rather you can also go for web platforms to use these Features. Add to it , Google Maps have now introduced one more feature to add to the list : Get an area covered of County, postal address, administrative area On Google Maps. 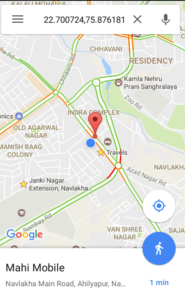 Postal address of a Location can be found very easily through Google Maps’ My Maps or vice versa. 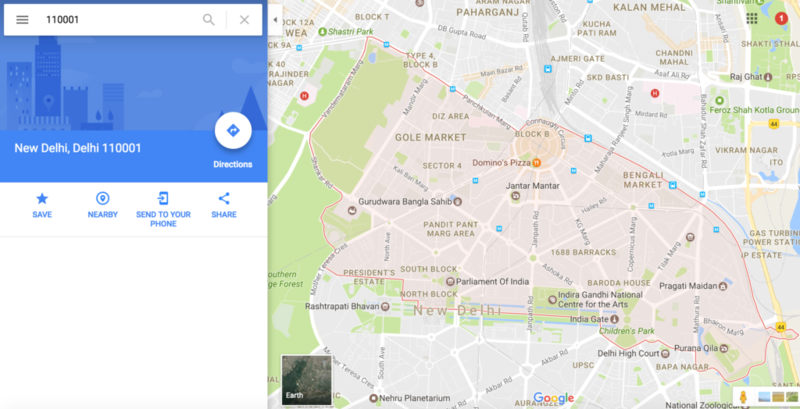 With this feature of google Maps you can search postal address of any location or you can search any location when you know the postal address. 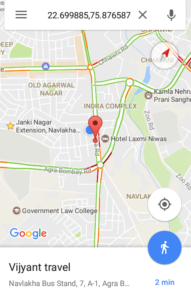 You may be interested in looking over 35+ Google Map cool tips and tricks. This feature is really very helpful for the people across the globe. Moreover this feature is accessible on web and application both. Open the Google maps on your phone application or on web platforms. If you wish to know the postal address of your current location than tap on the pin. Once you tap on the pin you will see the card appearing for your location and it will provide you with the full postal address of the location. If you wish to know the Location for any postal address you can search for location with the postal address. Now,it will show you the location for which you were looking. 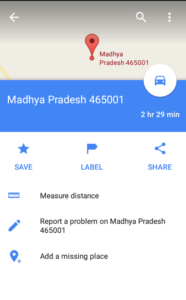 If you type the pincode or zipcode then their might be chances that Google Map would provide you whole administrative area of the respective pincode or zipcode as can be shown in figure below. The area indicated or covered by red border. While I didn’t find Google Map api to provide this feature to extract the area. Neither any notice is given, if this feature could be added to Google Map API in future. Disclaimer and note: That we are not sure whether Google Map shows the administrative area collected from Crowd sourced or if they are showing the area given by third party or Governments. 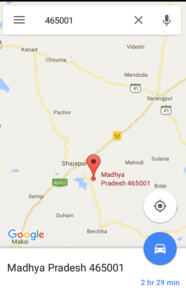 So I am not sure to claim for the correctness of Google map in showing those Administrative Area. Google Maps is the most used map tool by individuals as well as the organisations, governments also uses it for many purpose. By Getting this Administrative area, we can take a snapshot and georeference the image and finally get a shapefile or KML file out of this image with the help of digitization. Now that you know about getting postal address, how this would help you to get administrative area and how to get a shapefile or KML file. So, make optimum use of this article and do let us know how useful this article is for you by commenting below in the comment box.